The Great Wall of China is a series of fortifications made of stone, brick, tamped earth, wood, and other materials, generally built along an east-to-west line across the historical northern borders of China to protect the Chinese states and empires against the raids and invasions of the various nomadic groups of the Eurasian Steppe. 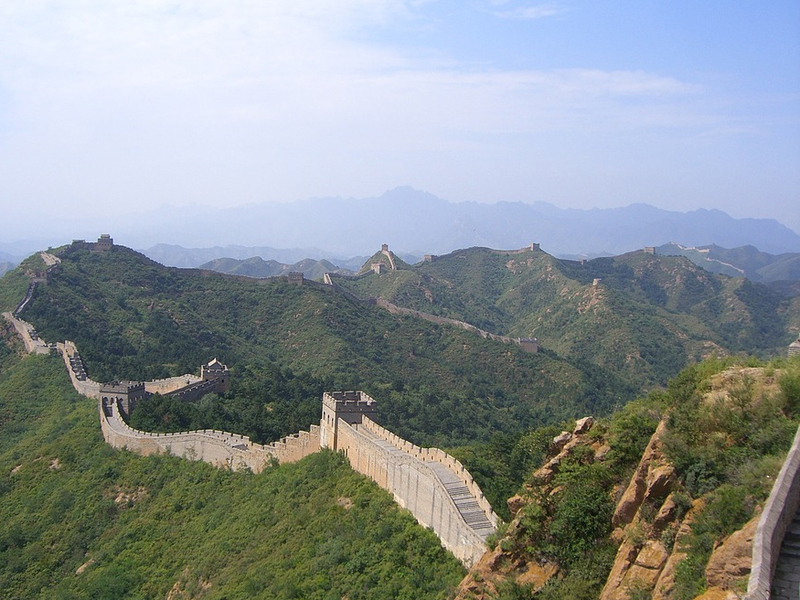 The majority of the existing wall is from the Ming Dynasty. It is the only made object that can be seen from space. China is an ever expanding opportunity for shipping in business these days. We have noticed a large increase in shipments from China to the UK over the past few years and we can now cover all over the major areas of China. 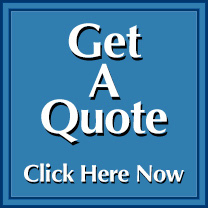 We can arrange collection of your goods from the supplier and arrange for shipment and delivery up to your door in the UK. Call us today on 01246 451231.